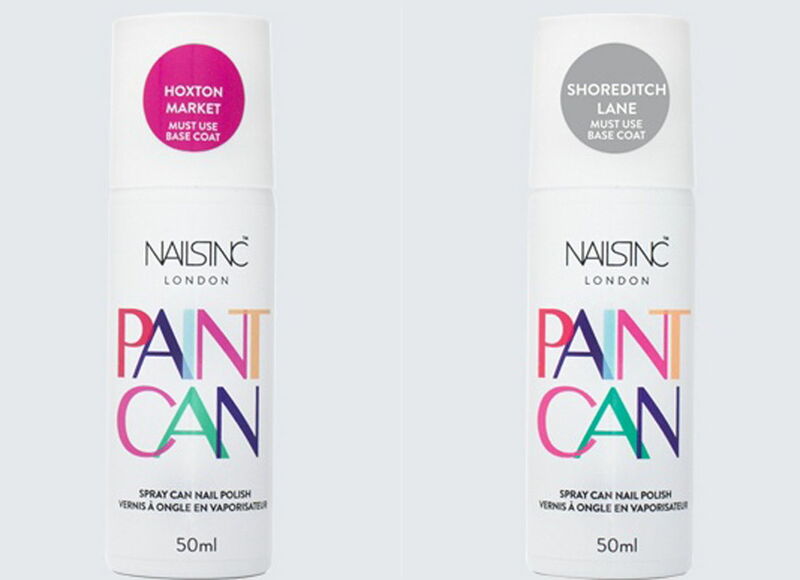 There’s a revolutionary way to colour your nails, and it comes in a can. Hate the application and drying process of nail painting? 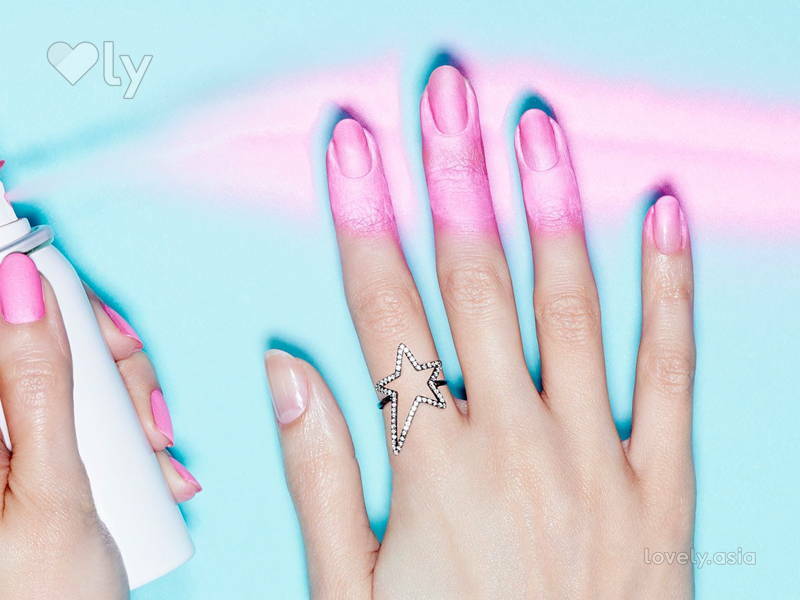 We’ve got a solution for you – spray-on nail polish. The first spray can nail polishes first appeared on the market late last year in hot pink and metallic silver taking the beauty world by storm! But how does it work exactly? Check out the video below for a step-by-step guide and review. These nifty bottles from Nails inc. come in 3 fun colours: silver, bright pink, and pale pink. You can get your hands on these babies via Nails inc.’s website, and request for an international shipping. Bad news is, they cost £10 (approx. USD $14) per bottle, compared to a regular OPI nail polish which only costs USD $10. There may be a slight paint scent reminiscent of graffiti when first applied, but it goes away. It can get a tad messy so keep expensive tablecloths and furniture covered! The longer you wait before you wash it off your hands, the harder you may have to scrub and the more paint will be stuck to your skin. Spray-on nail polish is temporary at best! It chips much easier than regular polish. So if you want a quick manicure just for the night out, this is it! Nail art has never been this DIY-friendly! What fun you can have with a spray can – simply cut up stencils in your desired shape and spray away. 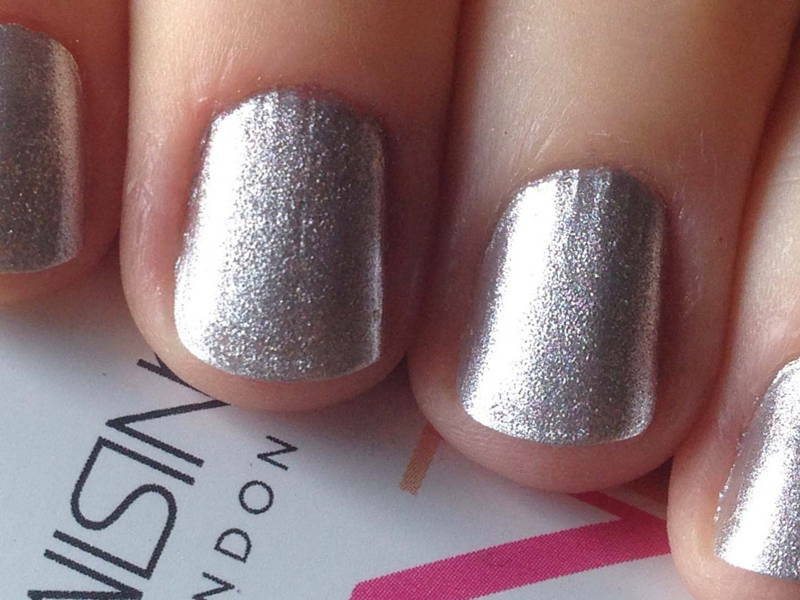 Plus, the finish on these futuristic silver nails just can’t be replicated with regular polish. Get on it!